1.we check and confirm all material and details before the bulk production. 2.we will be tracking the different phase of production from beginning to end. 3.we will check the quality again before packing according to the po. 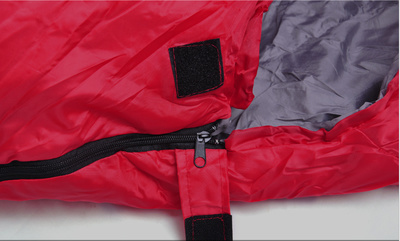 4.before ship,we would ask QC to check the cargos. 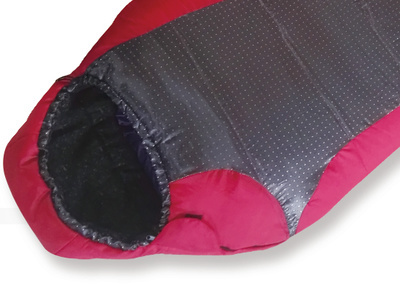 Looking for ideal Mummy Sleeping bag for Cold Weather Manufacturer & supplier ? We have a wide selection at great prices to help you get creative. 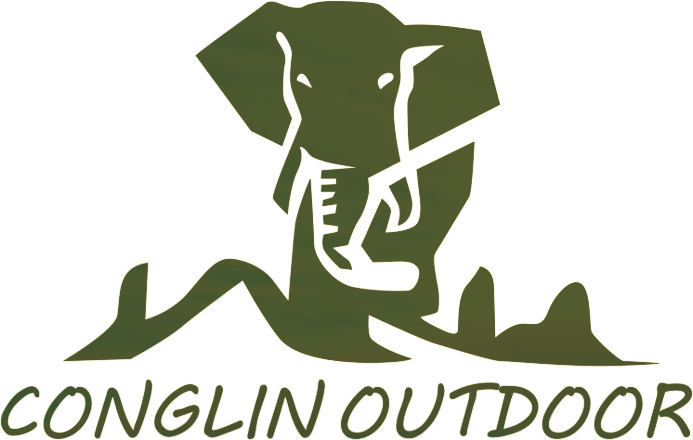 All the Camping and Hiking Sleeping Bag are quality guaranteed. 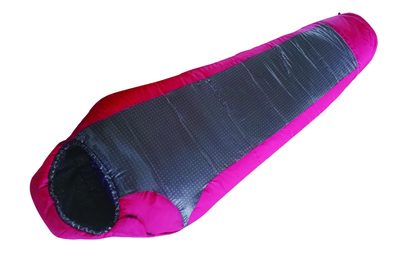 We are China Origin Factory of Hiking Mummy Sleeping Bag. If you have any question, please feel free to contact us.